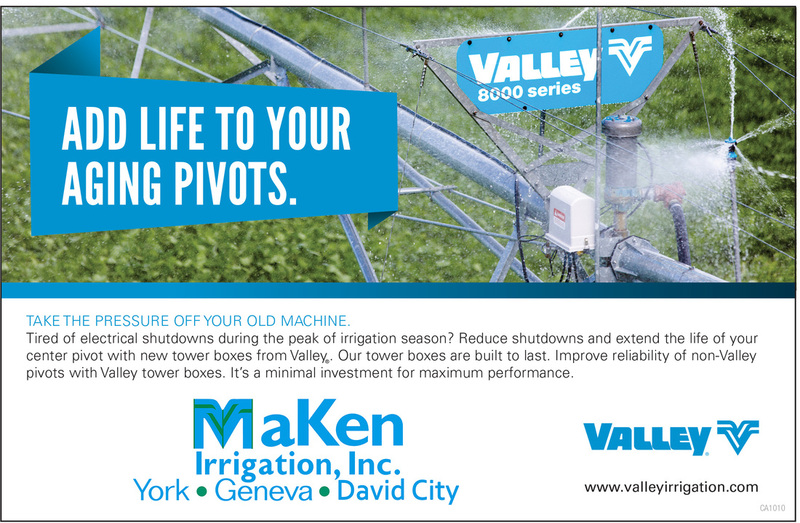 Tower Box Update - MaKen Irrigation, Inc.
​Add life to your aging pivots. --Schedule your Tower Box update today! --Update any brand of pivot with NEW tower boxes from Valley! --Call NOW and schedule your system for Valley Tower Box update and receive 15% discount on parts!